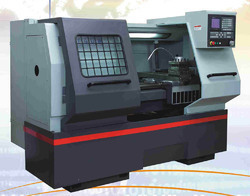 Our company holds years of expertise in providing CNC Lathe Machine. These products are used in various sectors for various purposes. Our well-informed experts who employ the reliable component make these products. Owing to their effortless functionality, top performance, and durability, these are highly demand in the market. India International Marketing Company offers a CNC Lathe, Model AMX 32/40. 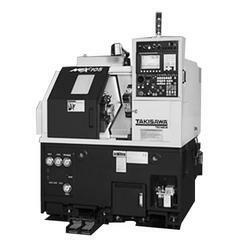 Nakamura Japan Make CNC lathe machine.